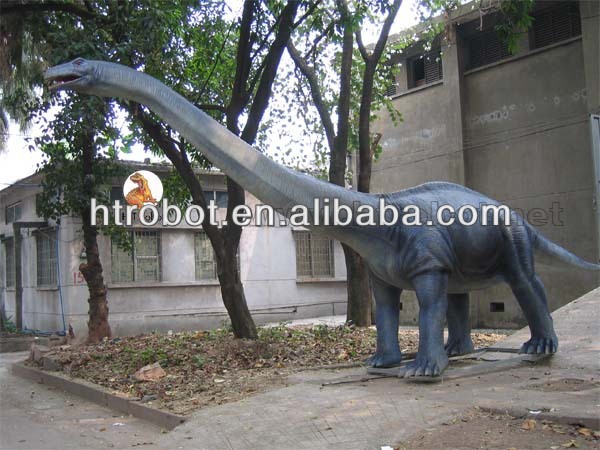 Supplying you with unique CE certification mechanical dinosaur theme park simulation products, we are here waiting for your contact. 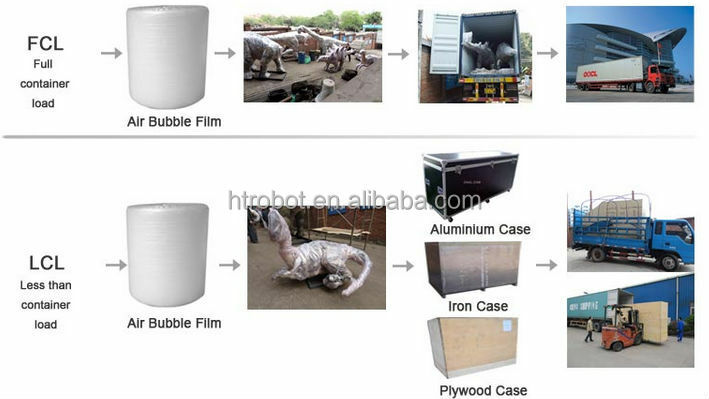 Packaging Details: Packaging Detail:	Professional air bubble film or plywood case. Delivery Detail: Prepay the payment 50% deposit, full payment before picking up. Manufacture, transportation assistance, installation, maintenance training, 2 years maintenance, design, etc.